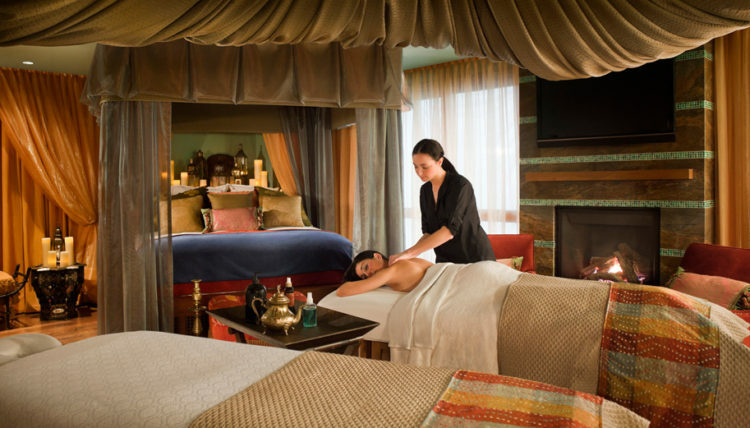 Treat mom to a luxurious and memorable experience this Mother’s Day. 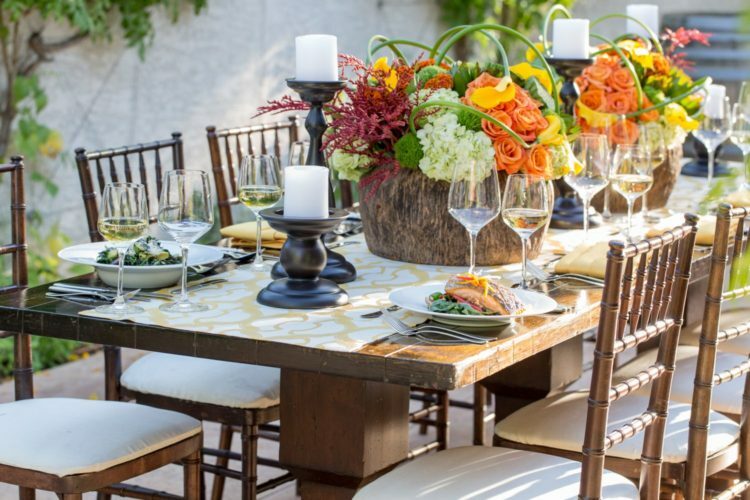 Whether it’s a relaxing day at the salon, an indulgent brunch or a shopping spree, the Omni Scottsdale Resort & Spa at Montelucia has everything you need to celebrate the special lady in your life. Don’t forget to plan ahead! — Mother’s Day is Sunday, May 14. 1. For the Spa Enthusiast: Show mom how much you care. Pamper her with the Mother’s Ultimate Relaxation Package, which includes an 80-minute Signature Massage, a 50-minute Balancing Organic Facial and a Hydrating Manicure or Pedicure. Offered through May only. 2. 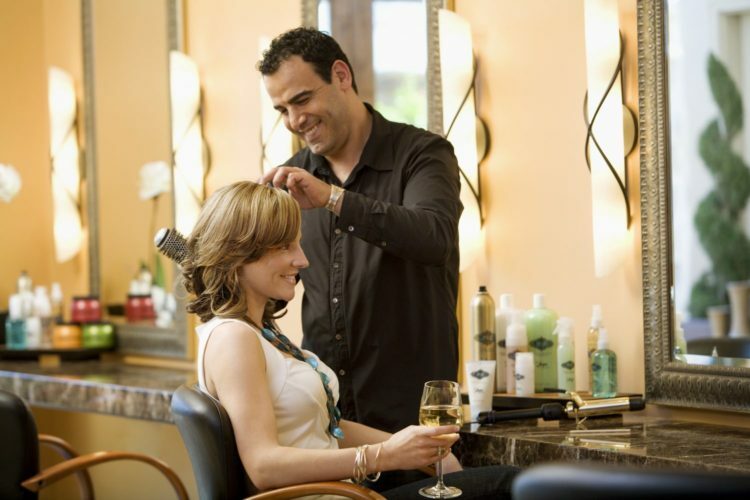 For the Beauty: Give the gift of glam with an array of full-service salon offerings, make-up applications plus the perfect manicure or pedicure, which includes a hydrating massage and paraffin, all performed in Joya’s signature anti-gravity chairs. 3. For the Wine Lover: Visit Crave Café and choose from a selection of red or white, privately labeled, Montelucia wines. 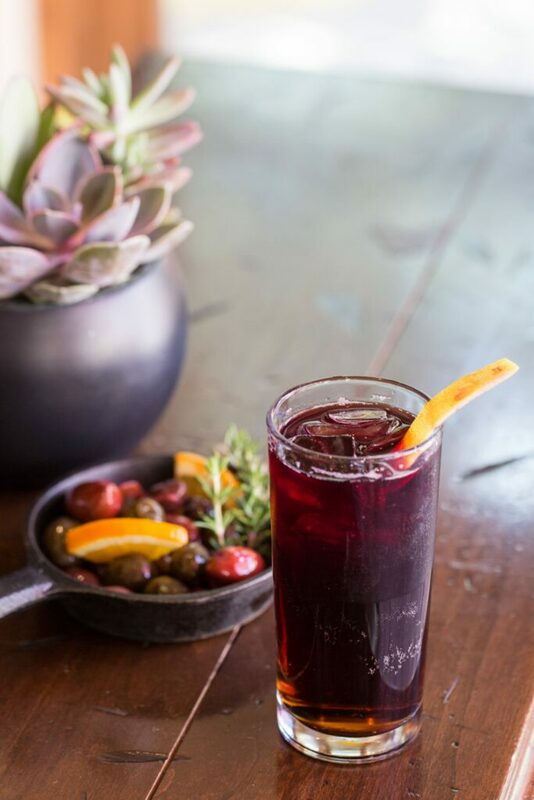 Join us Sunday through Thursday at Mbar for happy hour and enjoy a sampling of house-made sangria, while noshing on Spanish-inspired tapas. 4. For the Foodie: Sunday brunch offers an over-the-top dining experience with breathtaking views of Camelback plus bottomless champagne. Reserve your seat for the Mother’s Day Celebration taking place on May 14. To make reservations, call 480-627-3200. 5. For the Sun Lover: Plan a much-needed girls getaway at the adult-only Oasis Pool. Enjoy frozen cocktails and lounge poolside in a private cabana, complete with misters to keep you cool on a hot summer day. For reservations, call 480-627-3020. 6. For the Fitness Buff: Joya Motion Studio offers a wide range of classes, guided hikes, personal training and nutrition consultations. Purchase a Joya Fit Pass and receive one complimentary class of your choosing. 7. For the Fashionista: Dulcinea and Joya Spa Boutique offers resort, active and swim wear, perfect for getting summer ready. 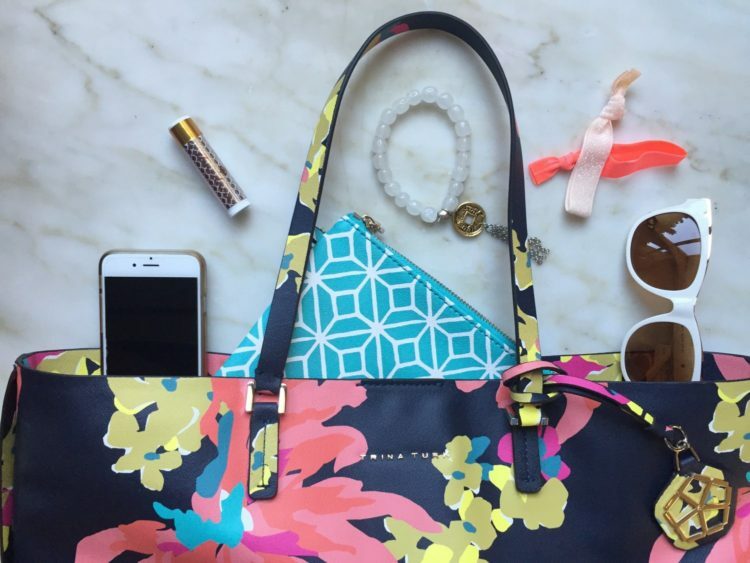 Browse new collections from Alo, Trina Turk, Blanc Noir, Green Dragon and more. Gift wrap included! 8. 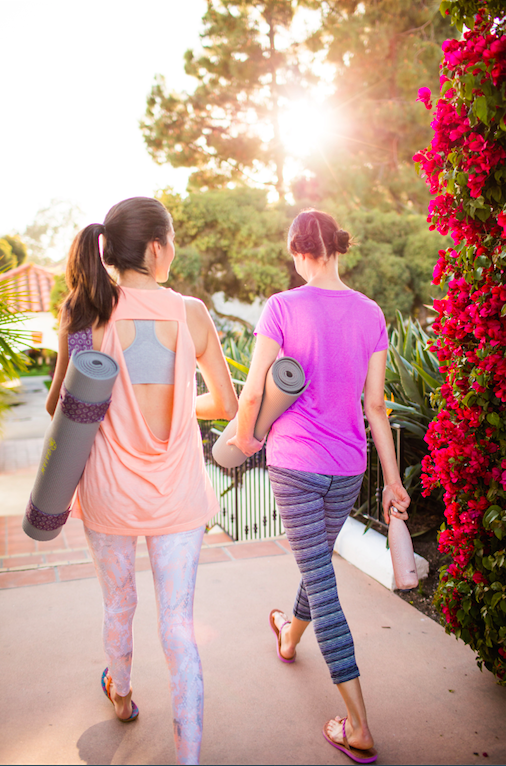 For Mom’s Getaway: A staycation is the perfect getaway to reconnect. The “Experience Montelucia Package” offers it all with a daily $60 dining credit, a daily $45 Joya Spa credit, daily covered parking and access to all resort amenities. To book, or for more information, please visit www.omnihotels.com/hotels/scottsdale-montelucia or call 480-627-3200. The Omni Scottsdale Resort & Spa at Montelucia is located at 4949 E Lincoln Dr, Scottsdale, AZ 85253. Valley Fave Wins Forbes Five Star Award for the 3rd Year!